For over 65 years, the Thompson-Arthur team has worked hard to be the preferred source of hot mix asphalt, asphalt paving services, stone base construction, bridge construction, design-build construction, sand products. Over the years there have been many partnerships in the construction industry in America. Most have not endured. Some have been very successful, but few have left the foundation for success that this company has been able to achieve. The company specializes in major highway projects, private and commercial paving projects, and has the expertise to manage projects from start to finish. Thompson Arthur has nine asphalt plants strategically located in Asheboro, Burlington, East Forsyth, Farmington, Jamestown, Greensboro, Stokesdale and Winston-Salem (2). Additionally, Thompson Arthur has a sand production facility in Candor. 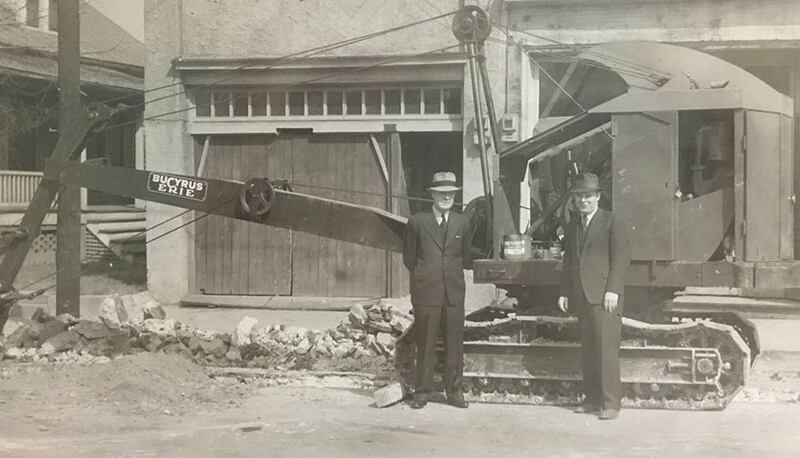 Our company traces its roots to Greensboro, North Carolina where John W. Thompson, Sr. and Ernest S. Arthur, Sr. established their business in 1946. Five years later, the company incorporated and became Thompson-Arthur Paving Company, Inc. In July 1966, Thomson-Arthur was acquired by Ashland Oil, Inc., as a wholly-owned subsidiary (in 1981 the company name was restructured under Ashland Oil, Inc. to APAC, Inc.). In August 2006, Ashland Oil, Inc. sold the APAC, Inc. business to Oldcastle Materials, Inc., a U.S. subsidiary of CRH plc, one of the world’s leading building materials’ businesses. CRH is recognised as a Fortune 500, a FTSE 100 and a EURO STOXX 50 company, and by leading sustainability rating agencies such as Dow Jones Sustainability Index (DJSI) Europe. To be a streamlined, efficient, productive, quality oriented organization that is well respected, holds a signature position in the marketplace and whose #1 focus is the SAFETY of its employees and the traveling public. At Thompson Arthur our employees are all CHAMPS: Courage, Heart, Attitude,Mind, Pride and Sacrifice. These characteristics will be brought by each of our employees to your project to ensure the best finished product. Our people truly do make the difference at Thompson-Arthur, and have become the backbone of our company. 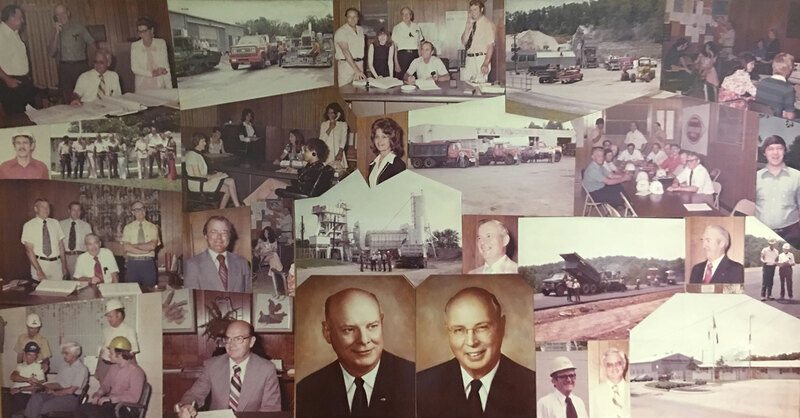 Many employees have been with us for over 40 years, and many are second and third generation employees. Our core values are Safety, Quality and Integrity. They have served us well for over 65 years now. in 2015 Thompson-Arthur was presented with the Presidential Safety Award by Oldcastle Materials for having the best safety record in all of Oldcastle Materials. It is our employee’s commitment to these principles which have helped shape Thompson-Arthur into the company it has become.